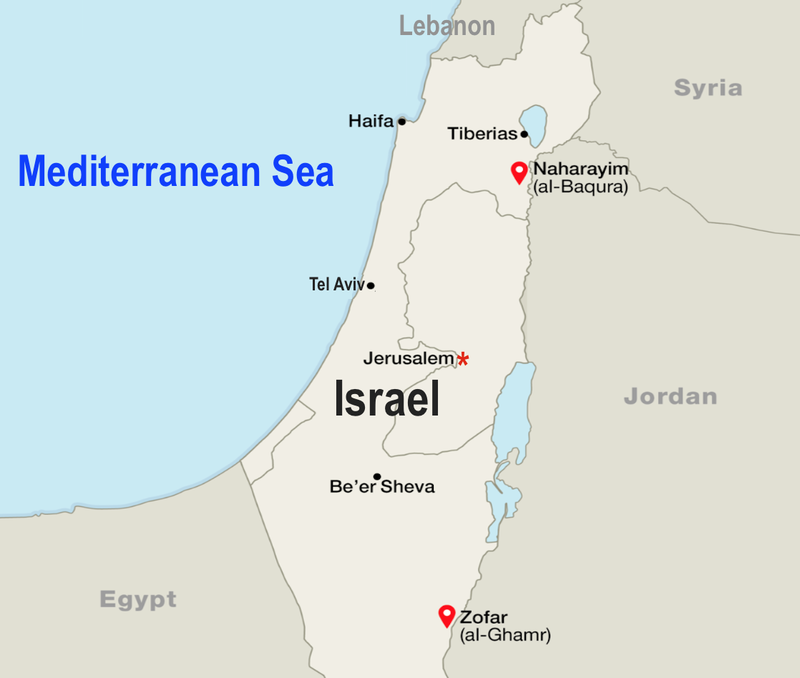 In 1994, Jordan became the second Arab country to sign a peace treaty with Israel, Egypt the first in 1979. Neither country recognized Israel as a Jewish state, nor was the provision part of the 1993 Oslo Accords or Bush/Cheney’s 2003 Roadmap for Peace. The Netanyahu regime was informed of his decision as the renewal deadline approaches later this week. 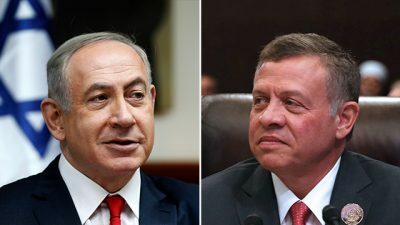 Reportedly Abdullah was strongly pressured by Jordanian parliamentarians not to renew the leases, wanting the areas returned to full Jordanian sovereignty. Most Jordanians want the territories in question reclaimed by Abdullah, days earlier protesting in Amman to demand it. They’re hostile to Israel for its mistreatment of Palestinians, the status of Jerusalem illegally claimed by the Jewish state as its exclusive capital, and for a 2017 shooting incident by an Israeli embassy security guard, killing two Jordanian nationals. At the time, Israel recalled its ambassador, withdrew its embassy staff, and appointed a new envoy last February. In September, Jordanian media reported that Israel paid $5 million in compensation to the families affected by last year’s shooting incident, as well as to another family of a Jordanian judge, lethally shot by Israeli border guards in 2014 at the Allenby Bridge crossing between both countries. Jordan’s Foreign Ministry sent a formal notice to the Netanyahu regime, explaining Abdullah’s decision. Central Arava Regional Council head Eyal Blum said ending the lease agreement for the territory in question will hurt Israeli farmers – Israel likely to compensate them by stealing more Palestinian land for their use. Separately, the Netanyahu regime delayed the illegal demolition of Khan al-Ahmar bedouin village, wanted for exclusive Jewish development and use. Notably its seizure along with Abu Nuwar village will divide the West Bank in two, isolating one Palestinian part from the other – driving a final stake through the heart of a two-state solution the US and Israel reject despite falsely claiming otherwise. Both villages are targeted for destruction and displacement of their residents. Delaying demolition won’t change Netanyahu regime plans. Israel’s High Court didn’t order evacuation and demolition, only ruling that the state may do it at its discretion, no matter the harm to its longstanding legal residents.